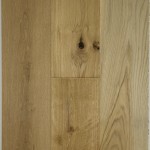 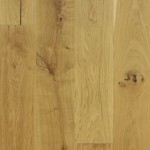 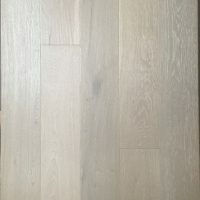 Tags: hardwood, Landscape Cornwall White Oak, prefinished engineered, teka. 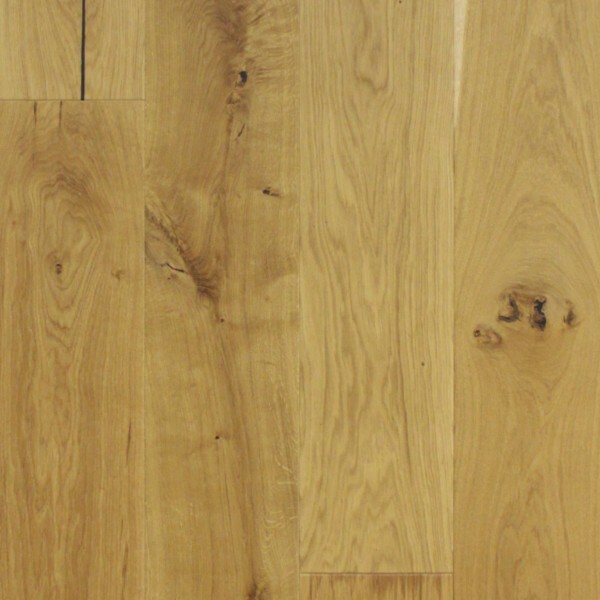 The Landscape collection is finished with a water based, modified Danish Oil. 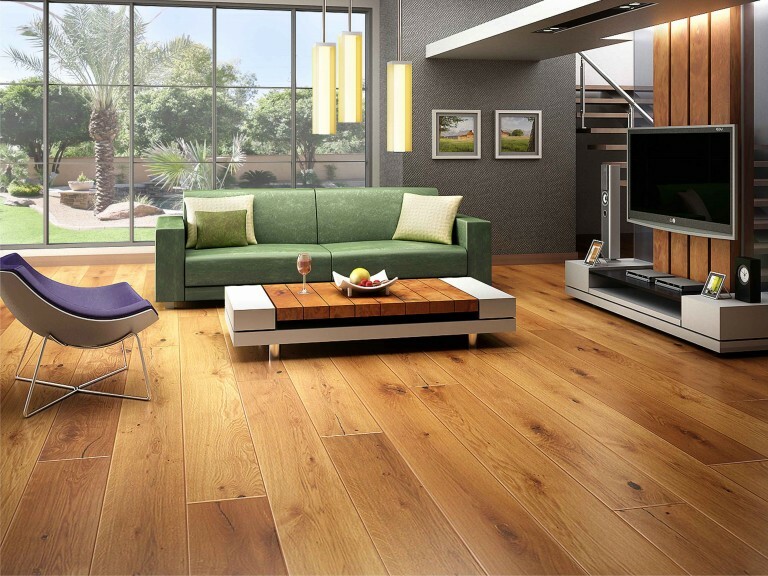 This WOCA brand Danish Oil finish is composed of natural vegetable oils, and integrated hardening compounds providing a world class finish. While other finish products advertise low VOC’s (volatile organic compounds), we offer zero VOC’s with our finish. 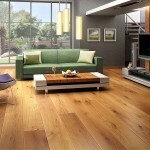 One of the advantages of the natural oil finish, is that it enhances the beauty of the wood rather than covering it. 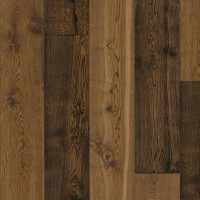 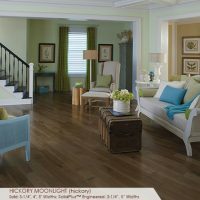 The finish is extremely durable against wear and is easy to repair if damaged; offering on the spot reparability without requiring refinishing of the entire floor.